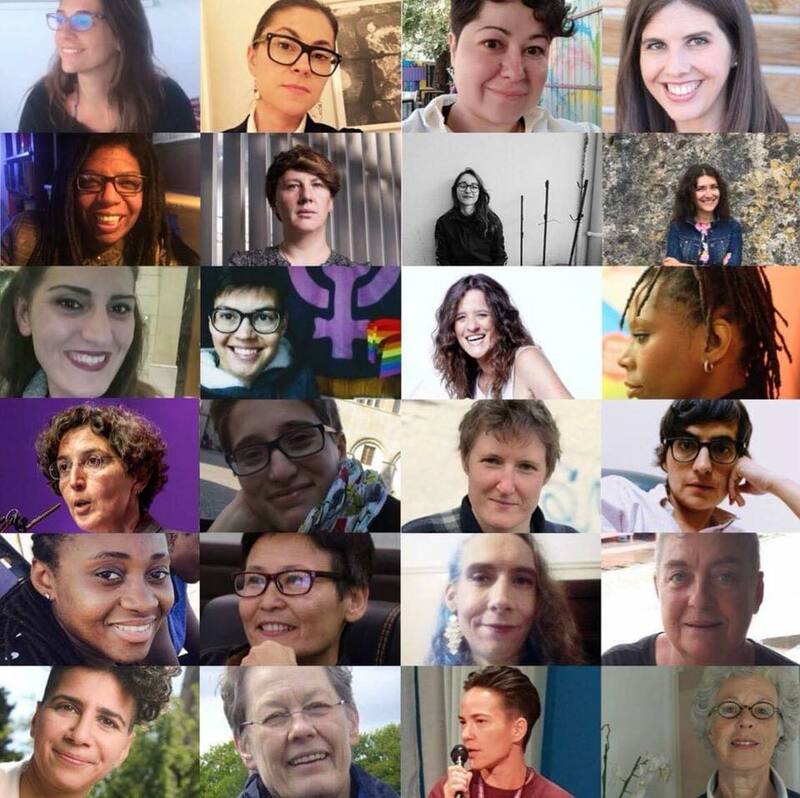 Hundreds of lesbian activists, artists, politicians, academics, from 40 countries meet in Kyiv from April 11 to 14, to change the world one month before the European elections. 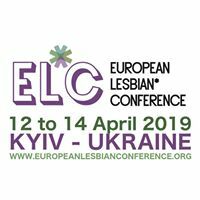 EL*C (European and Central Asian Lesbian Conference) is the biggest network of lesbian activists in Europe and Central Asia. Its board of 25 members include all the major representives of lesbian leaders in this area. It was launched in 2017 and held its first conference in Vienna, in October 2017. For its second conference, EL*C chose Kyiv, the capital city of Ukraine, as a location and scheduled those three days of gathering one month before the European elections. Our message to the world is clear: lesbians act everywhere where peace in endangered and when ultra-right movements hostile to women, lesbians and all minorities threaten to take power. The well-being of lesbians in many European and Central Asian countries is under threat due to a lack of protection from political and institutional bodies. Lesbians have become targets of the so-called ‘anti-gender movements’ throughout the region and the rise of lesbophobia is evident in numerous political debates, such as the discussion on the legalisation of medically assisted procreation for lesbians. – The conference will be opened by Monica Benicio, coming specially for the occasion from Brazil. She is the partner of the LBGT activist Marielle Franco who was murdered in the streets of Rio in March 2018. Monica Benicio is a major actor in the fight against Jair Bolsonaro. The first EL*C launched a series of very positive steps for lesbians in Europe and Central Asia such as the first celebration of Lesbian Visibility Day in the European Parliament on 26th of April 2018, the representation of French lesbians at a meeting with President Emmanuel Macron on November 23 2018, the public expression of the anger of lesbians from Serbia on their terrible situation on January 2019. The results of many European countries’ elections have, in the last few months, brought to power individuals and movements deeply dangerous for LGBT persons and women, which means specifically hostile to lesbians. To counter this trend and present another face of Europe, one month before the EU elections of 2019, the second European Lesbian* Conference will be held in Kyiv, Ukraine. “Ukraine, explains Olena Shevchenko, Ukrainian member of the EL*C board and CEO of Insight, is the best place to hold a conference in terms of geopolitical situation– it will give us a possibility to bring together West and East and to have a dialogue.”.